The Liberal Democrats will face an uphill struggle in the London Mayoral Election regardless of their candidate according to Ladbrokes. In advance of their nomination the bookies quote their candidate as a 50/1 chance to secure the election with only Jenny Jones representing the Green Party (100/1) and the UKIP runner at 200/1 appearing to have worse chances. 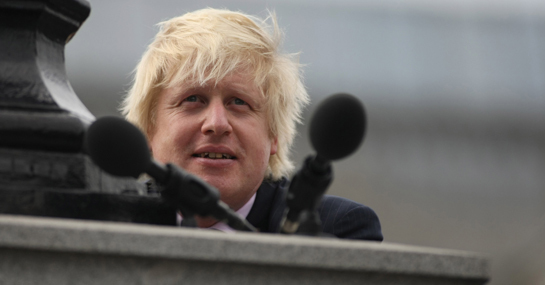 Boris Johnson is the 4/6 favourite as he prepared to go head to head with Ken Livingstone at 6/5.